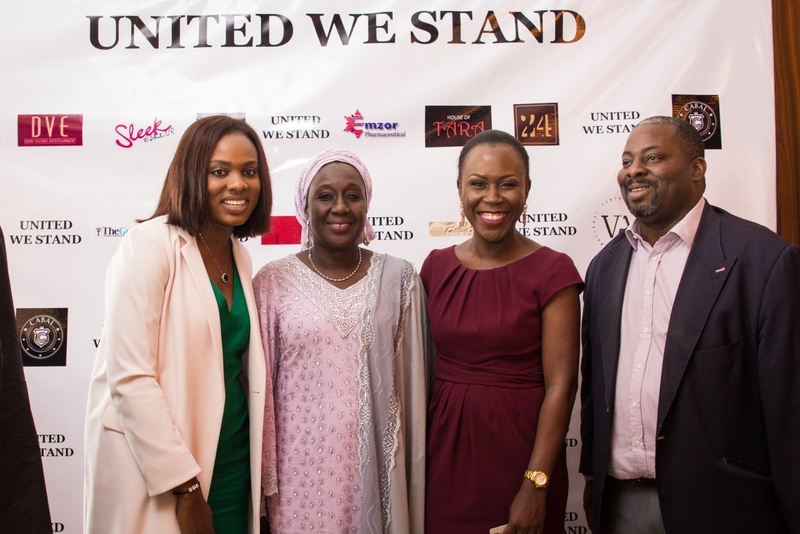 CEO of House of Tara International, Tara Fela-Durotoye, Jenifa’s Funke Akindele- Bello and many other big CEO’s has vowed to fight to standstill against the works and activities of Counterfeiting, Intellectual Property Theft and Piracy in Nigeria with the launching of ‘United We Stand Campaign Collective’. 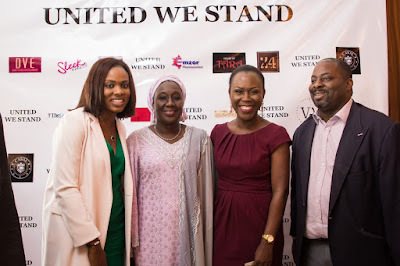 In other to achieve this, the United We Stand campaign collective hosted a stakeholder meeting to raise awareness about the rampant issue of counterfeiting, intellectual property theft and piracy in Nigeria. The stakeholder meeting brought together many who have dealt with and continue to deal with this issue that not only chips away at their revenue, but also at the purity and integrity of their hard work in creating their products; whether art, literature, music, film, clothing or other consumer goods. 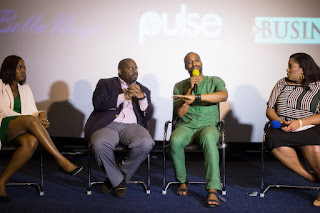 Those who constituted this powerful group include Tara Fela-Durotoye (CEO, House of Tara International) OkeMaduewesi (Zaron Cosmetics), FunkeAkindele-Bello (Scene One TV), Temitayo Eyitayo (Founder, 24 Apparel)UzoUzeoke (Executive Director, Emzor Pharmaceuticals) and ChudeJideonwo (Managing Partner, RED Media Africa). The key note address which was delivered by the Hon. Minister of State for Industry, Trade and Investment, Hajiya Aisha Abubakar, centered on the need for collective efforts to fight against these faceless devils who has continued to harvest where they didn’t sow. She said; “it is a step in the right direction towards creating awareness among stakeholders, a platform for dialogue, for evolving effective IP framework, for the strengthening, protection and enforcement of intellectual property rights”. 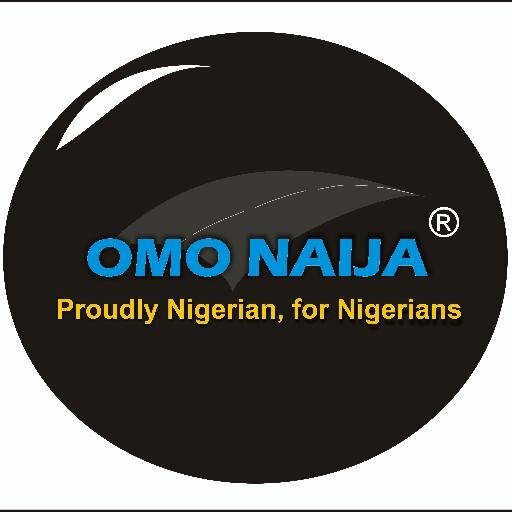 “The Federal Ministry of Industry, Trade and Investment shall continue to provide institutional support to strengthen the capacities of agencies and departments under the Ministry to deliver on their mandates which includes the protection and enforcement of intellectual property rights in collaboration with all relevant stakeholders”. The stakeholder meeting also included two panel sessions with experts from various fields sharing insight on how to address issues of counterfeiting, intellectual property theft and piracy.The health and social impact panel speakers included Dr. Vivian Oputa (Medical Director, Derma Care), Mr. ObafemiAbaga (Partner and Head of Brand protection, Jackson, Etti&Edu) and BabatundeAdenaike (Product Manager, Flour Mills).Obi Asika (CEO Storm 360 and Co-founder of Social Media Week, Lagos), OkeMaduewesi (CEO, Zaron Cosmetics) and Okechuku Ofili (Founder, Okada Books) led the Creative and Economic Impact panel. 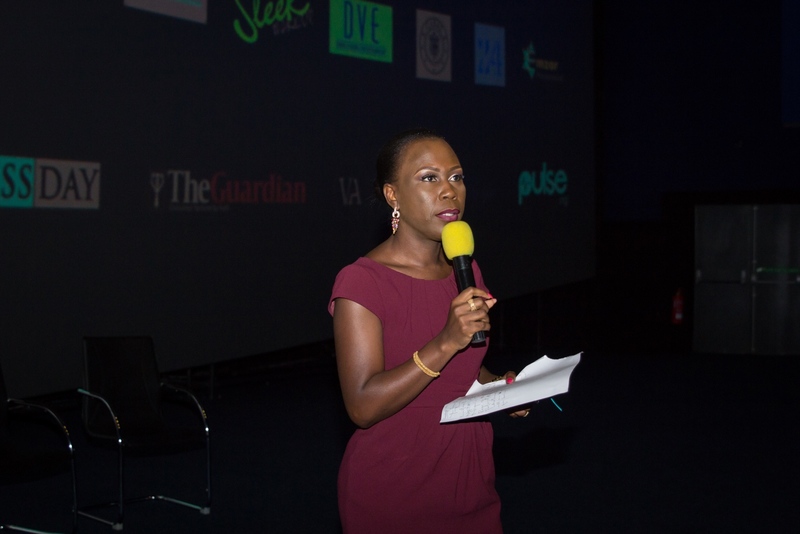 Both panels were moderated by Ada Iwugo (Commercial Director, House of Tara International).